PM4 KUBO This Desolation 7" - NOW AVAILABLE!!! Minimal » Welcome » : Welcome to the 'Minimal' forum! » PM4 KUBO This Desolation 7" - NOW AVAILABLE!!! Peripheral Minimal is proud to announce the forthcoming 7” by Irish duo KuBO, who consist of: Aidan Casserly (also of synth act Empire State Human), and Brian O'Malley (also of Polydroid). This will be the first vinyl release by the band, after the initial tape single I Dream Electric, on Manchester based label Vocoder Tapes. KuBO pay homage to Cubo-Futurism, the early 20th Century Russian art movement which concerned itself with contemporary concepts of the future and the technological triumph of humanity over nature. KuBO’s futuristic synth stylings perfectly fit their nom de guerre. For lazy comparisons think of 80s synth protagonists, O.M.D and Depeche Mode or even Associates, owing to Aidan's beautifully soaring soulful vocals. 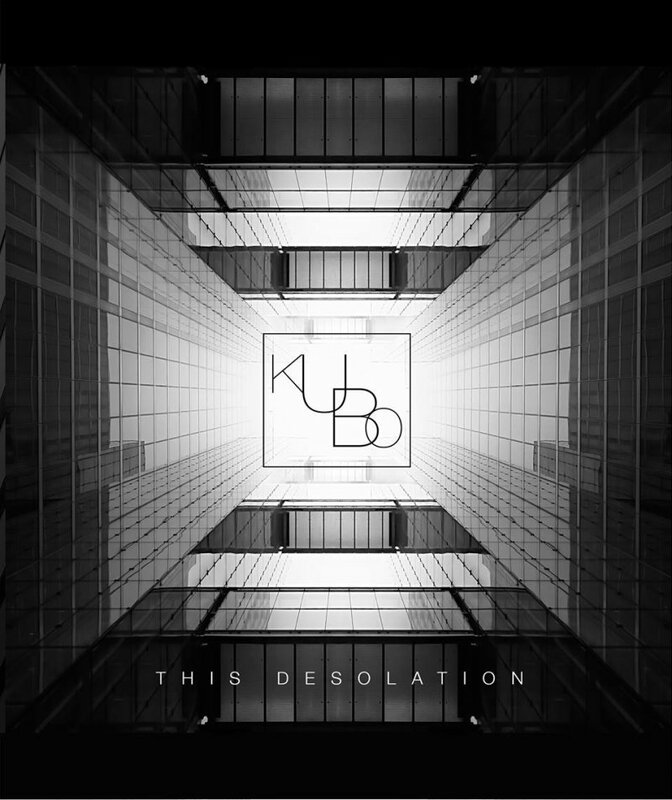 But KuBO are more than that, they create wonderfully melancholic Minimal Synth, that's highly emotive, able to fill dance floors and act as cerebral fodder simultaneously. A full length album will follow this release in the not too distant future. Plug in and tune out, you won't be disappointed. PM1 REPLICANTI Electric Mistress C30 » « PM7 HIDDENPLACE Retrospettiva: 2004 - 2010 CD - NOW AVAILABLE FOR PRE-ORDER! PM7 HIDDENPLACE Retrospettiva: 2004 - 2010 CD - NOW AVAILABLE FOR PRE-ORDER! PM5 ATTRITION Demonstro: 1982 - 1985 CD Now available!! !